It was brilliant! :) intimate venue, fab band- still cant believe Busted were in Dubai! Staff were really friendly too. 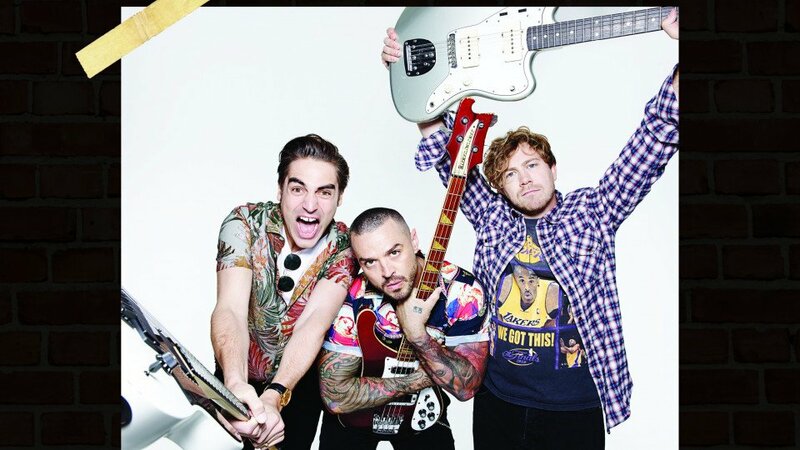 I never thought that busted would be having their concert here in Dubai. I’m really glad we were able to watch them perform!